Evening Standard – Outside Headingley on the second evening of England’s crushing three-day victory over Pakistan, which saved face and the series, there was a curious scene. Outside Headingley on the second evening of England’s crushing three-day victory over Pakistan, which saved face and the series, there was a curious scene. It would be dangerous to draw too many conclusions from Smith’s first series leading the selection and to start chanting his name too loudly. 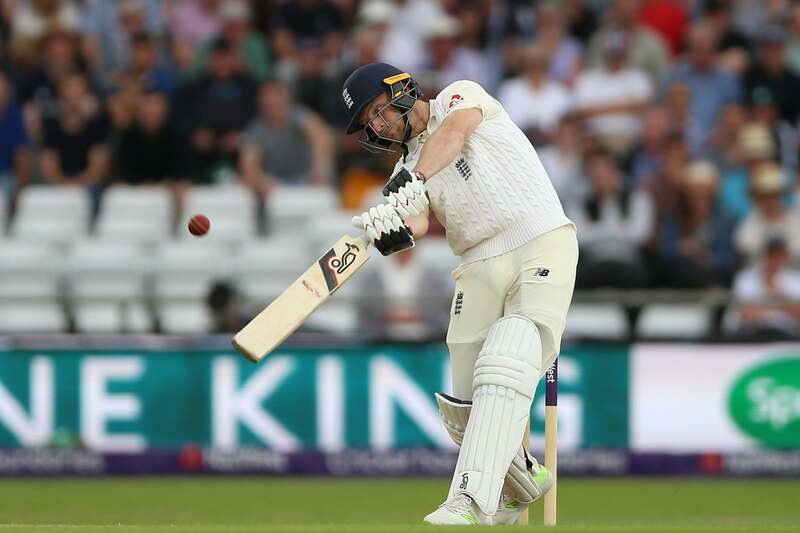 While Dom Bess particularly but also Sam Curran have made encouraging starts to life in Test cricket, Smith got one thing emphatically right: the return of Jos Buttler. Many questioned the wisdom of a recall without red-ball cricket, but Buttler has proved them wrong by looking as accomplished as any England batsman, batting further out of his crease and leaving and defending superbly. Buttler’s workload, like Joe Root’s or Ben Stokes’, now needs managing because his is one name Smith won’t have to ponder hard ahead of the first India Test at Edgbaston.